The snare of compare. I think it’s easy to say that at some point in our life we all have been guilty of comparing ourselves with others especially when life is not going our way. I know for me as I’ve been home and bed bound, I have to guard what goes into my mind even more so. For example, I limit my time on Facebook and Instagram. By nature I am a social person and enjoy visiting friends and traveling, and I would love to be able to go on vacation this summer because I have not been on one in years. However, due to my finances and sickness, it probably won’t happen for a while. In my weaker moments when I see pictures of people vacationing with wonderful scenery and good food, I have to check my heart because my flesh is envious. Sometimes I think, “God, why can’t I do something fun and relaxing like that. ” For you, you may be trying to conceive but God has still not allowed you to be pregnant, and if you see one more pregnancy announcement on Facebook you might explode. Or for you single ladies (me included), you’ve waited and prayed for a Godly spouse and are in your 30s with no prospects, but you witness wedding after wedding and attend engagement parties while feeling a bit sad or jealous on the inside. Also, after working hard in your job, the desired promotion was given to someone else, and your house does not meet the expectations of Joanna Gaines. Every time you see Fixer Upper you become discontent with the house God has provided because it is not big or fancy enough. As you are reading this, I’m sure you could add many more examples to the list but these are the ones I first thought of. I have had many talks with my girlfriends about this very topic so I know these are real struggles for folks. Having these desires and goals are not bad. In fact, God delights in each of these desires, and we should rejoice with our loved ones and friends when God blesses them in these areas. However, the problem comes in when you allow your situation or trial to consume and overwhelm you. 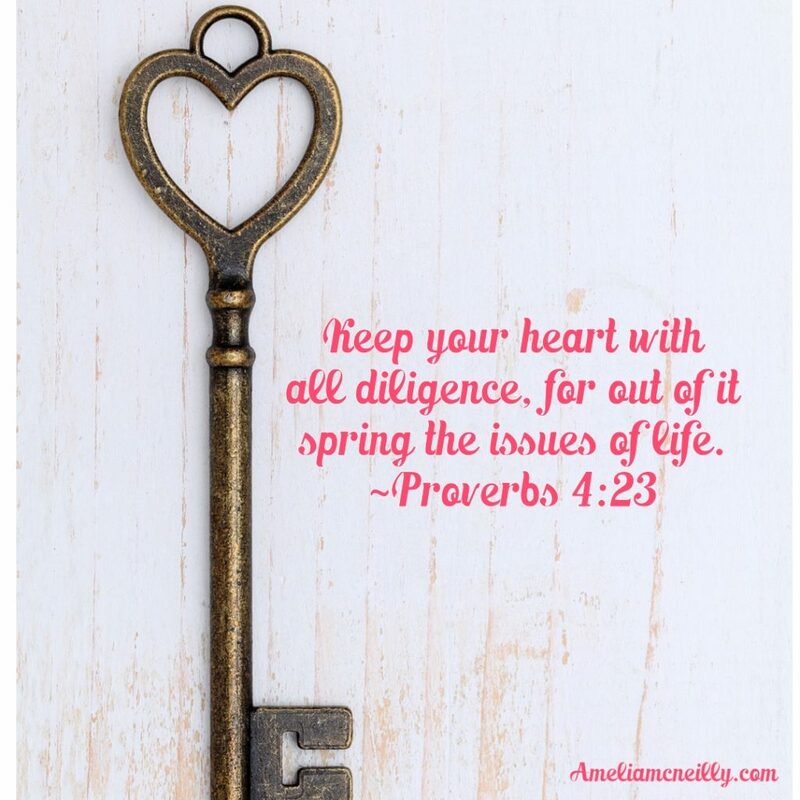 In turn this allows discontentment, jealousy, worry, and anger to take root and what flows out of your heart from them is not pleasing to the Lord. The sinful actions that come from these emotions are not from God. Over the years I have learned that what you think is the perfect life is not. Social media makes it super easy to paint a picture of the ideal life. Design apps make it easy for our pictures to look perfect. All we need to do is choose the right filter, but in reality everyone has struggles. We may see the pictures on a Facebook or Instagram, but we don’t see the life that happened before and after the picture was taken. I can assure you that the grass is not always greener on the other side. So compare no more and live in peace with the life and gifts God has blessed you with. Share those gifts with others and see how the Lord is glorified when the focus is off of self! I’m cheering you on. Have a great week! Hospice, Hospital beds, Oxygen, and Super Heroes Oh My! Hospice, Hospital beds, lift chairs, oxygen, and super heroes oh my! I titled my post that because the past few weeks have been crazy with so much happening healthwise. My once cute room is now filled with multiple medical supplies. I laugh just thinking about what might be brought in next. Haha! When my friend Kristin visited a few weeks ago she brought super hero decorations and decorated my equipment. It was fitting because lately I have needed an extra dose of super hero power in my days. It is hilarious and I love it. On to other health news, for months many of you have prayed for the Lord to provide a miracle and to allow there to be a cancellation with Dr Kinnelly in Charlotte so I could see him before October. God heard your prayers and he had some last minute cancellations recently, and I was so happy to receive that telephone call. However, the end result was not what we wanted to hear, but I was also not surprised. It is a long story but Dr. K was not respectful of my time or the suffering that I’ve experienced. His bedside manner is not the best but he is brilliant. I was in his office for three hours and by the end was exhausted. Basically he had not reviewed any of my files and had no idea what was going on. At first he tried to say my problems might not be infection related. But when he finally realized the true facts of my condition he said that unfortunately nothing else could be done except for what we were already doing. The root of my problem is that my bladder cannot fully empty which in turn causes chronic infections. Also, because I have a neurogenic bladder from CP, it continues to get more sluggish over time. Due to the bladder surgeries I have had earlier in life nothing else can be done surgically for this either. Therefore, I will continue to treat these infections until they can’t be treated anymore under the guidance of my infectious disease doctor and hospice. Fast forward a few weeks to now. The week before last I felt a flare up with my bladder starting. However, because of being on antibiotics continually the test came back with a false reading. The result was negative and I was hoping it would stay away for a while but it didn’t. Days later I ended up in the ER. critically ill with a kidney infection that went sepsis so I spent a few days in the hospital. Had I not went in when I did, I would not have made it through the night. I will forever be thankful for the room full of nurses and doctors frantically working with me trying to get me in stable condition. Praise Jesus the treatments they gave me has attacked the infection and has worked the best of any medications I have had recently. I came home now and still on some powerful antibiotics which seem to be working. Unfortunately the meds I’m on are making me extremely nauseous. The side effects are brutal and even worse because of how weak I am, but worth if it keeps the infection under control. I have also been referred to another ID doctor in Charlotte. I had the opportunity to Skype with him recently and was very impressed. There is no cure for my situation but he seemed hopeful about possible treatments to keep infections down for longer periods of time. My appointment with him is on August 9th so my prayer is that I can hold my own and not have to go to the hospital again before then. Overall, my prognosis can be discouraging at times, but I am grateful to know the facts and that we are doing everything that can possibly be done to help me.. We are all on the same page with things and I am glad for that. That is what I’ve been praying for. I am a realist and like to know the truth of the matter even if it is not what I want to hear. Because of God's compassion and faithfulness , our suffering does not have to consume us because His love never failsClick To Tweet. In the midst of hard days, God has also provided some amazing encouragement through the people in my life. In addition to the hospice nurses and therapists, over the past few weeks I have had wonderful company from friends and family from both near and far. Not everyone in what I call my inner circle – lives nearby but my people have shown up and I have the best community of friends a girl could ask for. My favorite part of the last few weeks has been the quality time I’ve spent with friends, especially friends I don’t get to see often because of where they live. There is nothing sweeter than visiting with best friends and loved ones. I’m so humbled and blessed by the people God has put in my life over the years and these sweet friends of mine ( you know who you are) have been with me through thick and thin. Thanks to everyone for the visits, calls, notes, gifts, and most importantly thank you for all the prayers. I’m so grateful for the mighty group of prayer warriors who daily lift me up to the Father, and for holding me up when I’m weak. I am forever thankful to each one of you. Your prayers and support gives me strength to press on, and a reason to hope a little more with each day that comes.. I love you all and hope you are enjoying your summer holiday. My prayer for you this weekend is that you would spend time at the feet of Jesus and find rest for your souls. Hey friends. Normally I post about Nehemiah on Thursdays but I’m a bit behind this week so I only posted once. Hopefully, I can post on both days again starting Tuesday of next week. To read the one from this week posted on Tuesday visit here. However, we all have days where we do not “feel” like rejoicing, and that has been me this week. I have slept and felt woozy for the last few days because of a new medication. Monday, I started taking s muscle relaxer for my spasticity from Cerebral Palsy. I’ve always had problems with that but it has been worse since I have been sick this past year. Spasticity makes my muscles extremely tight and painful, and lately I have not been able to relax or sleep well because of it. Thankfully, on Monday during my visit with Kim Gaither (Urology PA), she noticed how severe it was and is referring me to a new neurologist to help with that. However, in the meantime, she gave me a muscle relaxer that is supposed to work well with CP. And it is working but it is making me sleep a lot and I feel like a zombie…ha! Although today I realized that the medicine has helped, and for now the side effects are worth it. 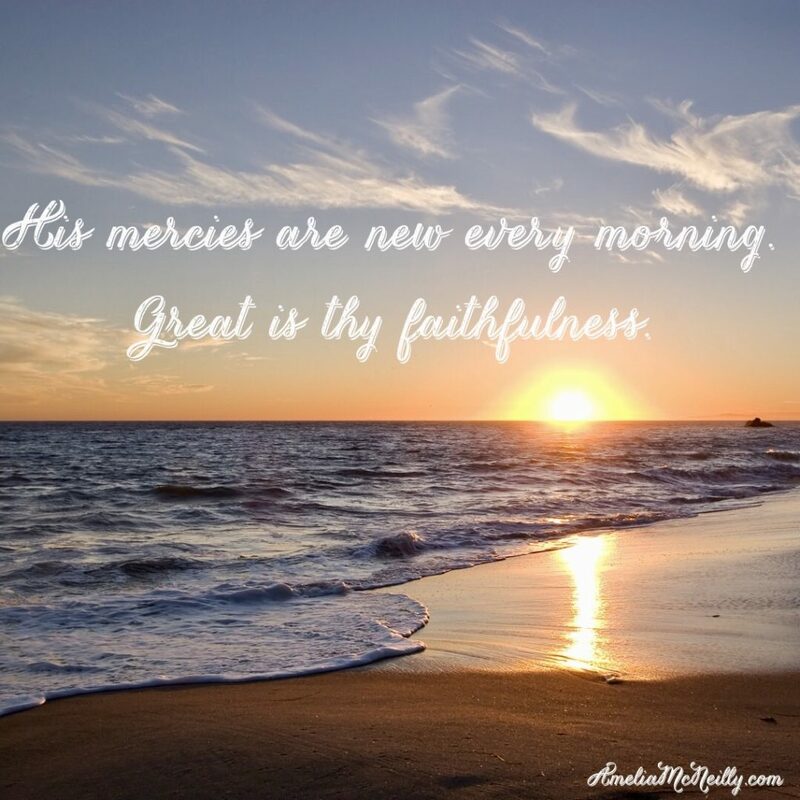 I had been praying for less pain and more sleep and God has answered those prayers so instead of complaining about the negative aspects, I was convicted that I need to be thankful. It has brought much pain relief for me and I’m truly grateful for that. Praise Jesus. Hopefully as I continue to take it the side effects will become less, but for now I’m glad for the ways it is helping. Thanks again for all of your thoughts, prayers, and encouraging words. God uses them to fill my days with joy! This week has been a difficult one, but God knows exactly what I need when I need it. He has shown up th in so many ways that have given me hope in the midst of what could otherwise seem hopeless. One of my favorite pastors is David Wilkerson. His book “The Cross and the Switchblade” is an incredible testimony of how God uses one man’s obedience in the cause of Christ, and how he has impacted many with the Gospel message. However, Wilkerson’s ministry has never been easy but I am sure he would say that all the suffering involved was worth it. 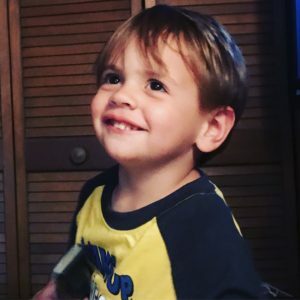 His ministry World Challenge which is now run by his son Gary sends out daily devotions from Pastor David, and this week each one has been exactly what my heart needed. Last night I opened my laptop to read all the latest devotionals that I had missed for the week, and knew that the Lord had put these messages in front of me for a purpose. The devotion from Thursday titled “Living on the Promises” greatly challenged and encouraged me as I read it. It reminded me once again that I am not alone in my wilderness and suffering. No matter what the circumstances around me are I can always trust in God’s promises to never fail me. Just like God delivered the people from the wilderness so many years ago, He can also do the same for us. He is always working in and through us even if we do not realize it. I am so grateful that even though I literally have no idea what my future ahead will be — He does, and I can trust that He has a plan because I believe every Word that comes from God As mentioned below man does not live by bread alone but by every word that comes from the mouth of the Lord. I normally do not use other people’s writing in my blog posts, and I am sure this is not proper blogging etiquette. However, Wilkerson writes these words and expresses my thoughts better than I can at the moment so I am going to share his devotional below. I will also add a direct link to it and the many other devotions he has written. Be sure to get on his email list here, and have them delivered to your inbox each morning. Read and be encouraged. 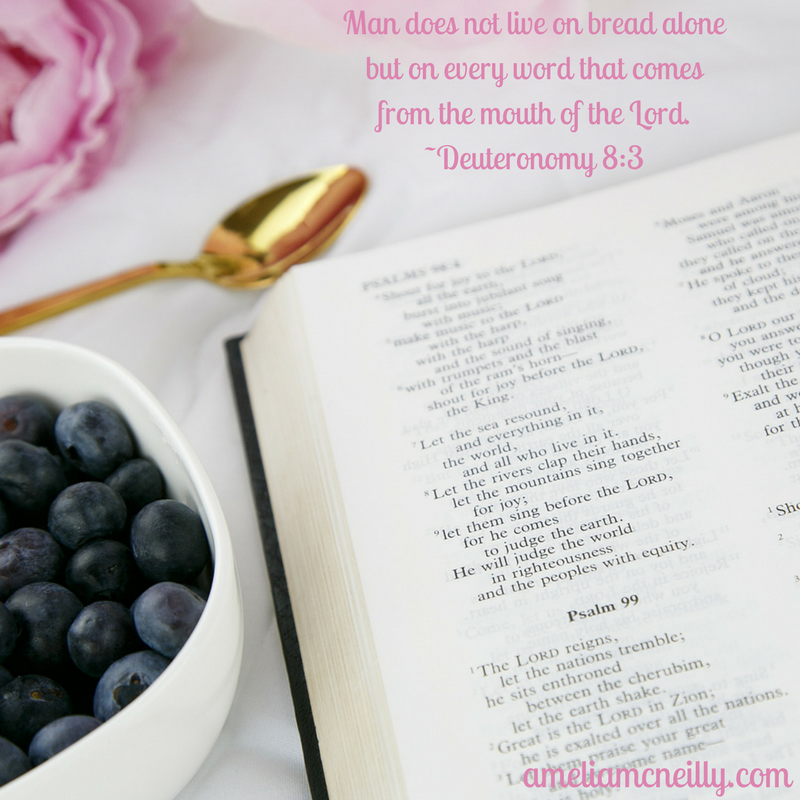 “You shall remember that the Lord your God led you all the way these forty years in the wilderness… He humbled you, allowed you to hunger, and fed you with manna which you did not know nor did your fathers know, that He might make you know that man shall not live by bread alone; but man lives by every word that proceeds from the mouth of the Lord” (Deuteronomy 8:2-3). If God’s Word cannot be trusted — if the Bible is not the very inspired Word of God — then life is in vain. There can be no hope on the face of this earth. God was not going to let His people starve or die of thirst. He knew exactly what He would do to deliver them. And, beloved, God also has a plan for your deliverance. Oh, how we need the Holy Spirit to lead and comfort us in our trying times. Without His presence, His guidance, His daily outpouring of strength, none of us could make it. No human determination can survive the daily testing we endure on the path. Daily we must cast ourselves upon God’s revealed Word and trust the Holy Spirit to make it become life to us. “By the word of the Lord the heavens were made, and all the host of them by the breath of His mouth… He spoke, and it was done; He commanded, and it stood fast” (Psalm 33:6, 9). 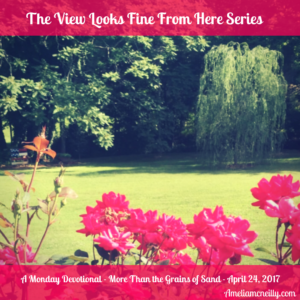 To read other devotionals from David and his son Gary visit here. 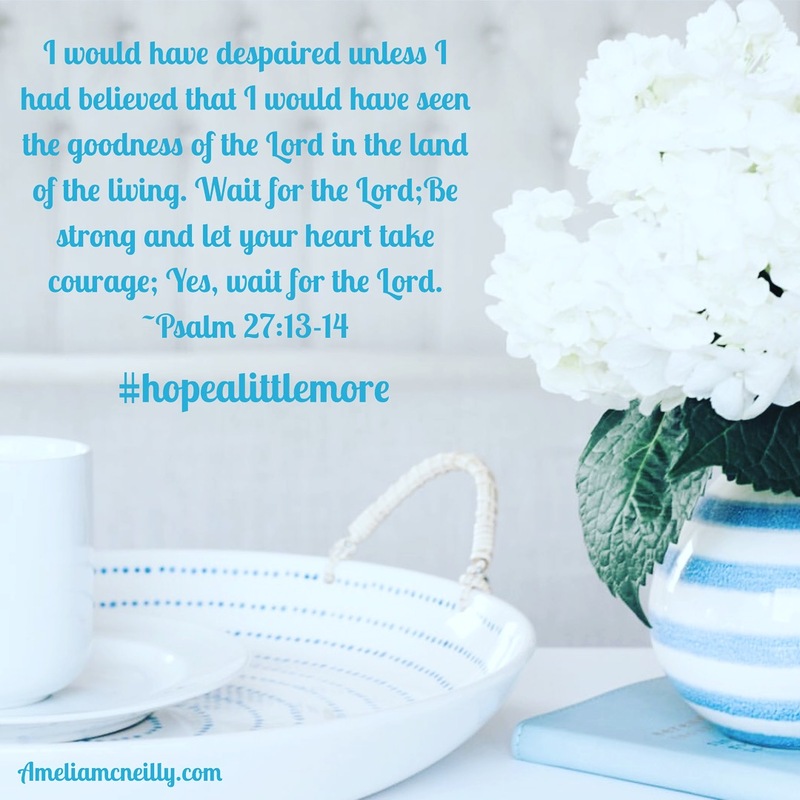 In 2014, I wrote a post titled “Hope a Little More,” and now almost three years later it seems appropriate again. I wrote that post prior to a major surgery after finding out my colon had shut down. I honestly had no idea what to expect in the future. Fast forward two years later and I am finding myself in the same boat, but instead of my colon it is now my bladder that is causing me to have so many problems. I have been on antibiotics for almost a year now continually, and my infection went sepsis a month ago, and I am now on super strong treatments over the next couple of months. On Monday, I went to Charlotte to see Dr. K’s (urologist) physicians assistant. Usually my time with her is not very productive and Monday’s visit was much of the same. However, she did tell me that she thought my options surgically were limited and that even if I had surgery that my quality of life from these infections would not improve. 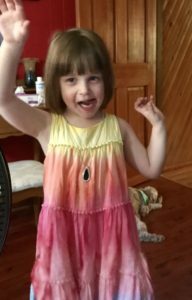 She also mentioned two other small options for treatment but those may not work either and I would have to wait for final decisions from Dr. K. Unfortunately, I am not scheduled to see him until October and no matter how many times I have tried they will not move up the appointment date. The conclusion for now is that nothing else can really be done except to treat the infection until it cannot be treated anymore. The PA wants me to stay on my treatment plan with the Infectious Disease doctor and do what he says until I see Dr. K in October. Even though I knew this was most likely the case going in, and is something my parents and I have discussed many times, it is still hard to hear. No matter how prepared you are, no one wants to hear that nothing else can be done. Currently, I am on an antibiotic treatment for two more months and then we will figure out the next treatment plan after that. Hopefully the one I am on now will continue to work well for the duration of the time I am on it, but it may not. The only thing we can do is keep doing what we are doing and pray, pray, pray! The main goal right now is to keep it from going sepsis again. I am a planner by nature and I like to have a plan and timeline, but I have no idea how long we can make the treatments work or when the infection will get bad again. I have been reminded this week more than ever that I’m not the one in charge of my life, plans, or desires, but Jesus is. He alone knows what my future holds and my trust in Him is being pushed to another level. My dear friend Kristin texted earlier this week and said that I was going to get to know God in a unique and new way through this. She also mentioned that this is the type of surrender and trust that can only come from a situation like this –the kind we can only get when situations are completely forced out of our hands. She is right, and even though this week has been hard, God has continued to carry and give me hope with each new day. I will not lose hope because of Jesus. He is HOPE, and it my privilege to serve Him all of my days. Thanks to everyone one for your continued prayers. Pray that the doctors have wisdom for future treatments and that this current round of treatment continues to work. Pray for my parents as they continue to care for me. I know it’s not easy for them!either so please pray for their encouragement. Also, pray that that we have peace beyond our understanding no matter the outcome, and that we are able to “hope a little more” each day. Thanks so much. Wow! 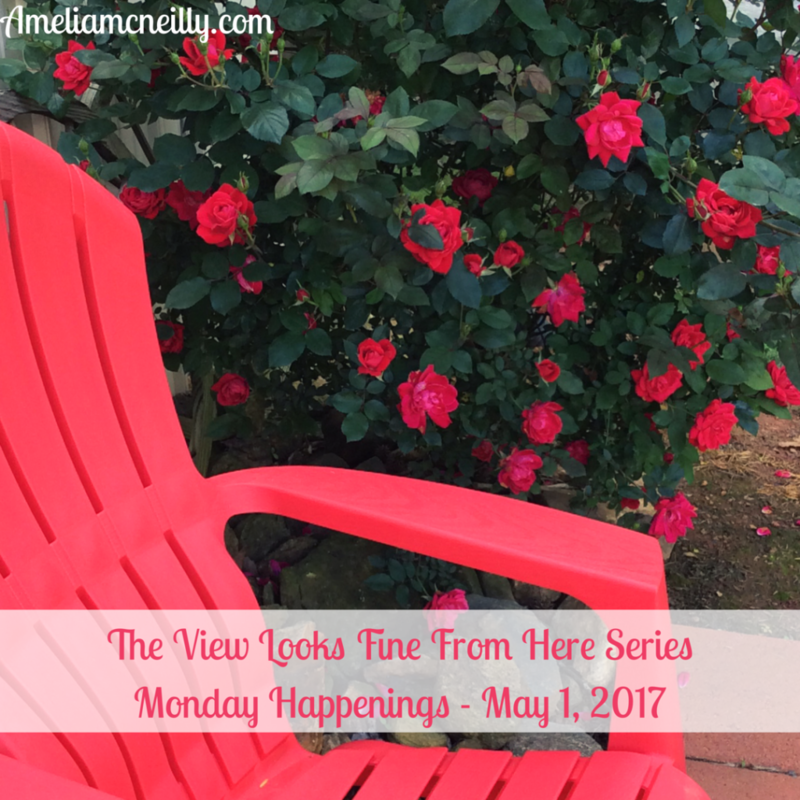 I cannot believe it is May 1 already! Spring is flying by and soon we will be in the middle of summer. I am enjoying this weather though, and am looking forward to time in the pool when summer comes. I hope you all had a lovely weekend. Mine was okay. The massive amounts of antibiotic treatments I take each day are wiping me out. I have not been sleeping well, but the past few nights I’ve been able to rest better — praise Jesus! The status of my health is steady. I’m still not feeling well and am extremely weak, but these antibiotics are keeping the infection from getting worse so I am thankful for that. These are great reads and if you haven’t done so already, you should check them out. I will try to post some reviews soon. The bright spot of my weekend was the weekly visit from my aunt Ellen and her granddaughter Lexi. Lexi is just like a niece to me and I love the bond that we share. We have so much fun together, and Lexi and Mimi time always makes me feel better. This morning I have an appointment with a nurse practitioner at my urology office in Charlotte. Every time I have seen my urologist in the past, I am required to see his nurse practitioner first. However, nothing is ever accomplished at these visits. Basically the purpose of this appointment is for paperwork and logistics. Kim (the NP) usually very briefly discusses my case and then tells me I will have to wait and see what Dr. Kinnelly says at the next appointment. The sad part is that I do not have an appointment scheduled with him until October. I am on a cancellation wait list though, and keep praying for an earlier spot to open up. I have no expectations for today’s visit, but in order for me to keep my appointment in October, I have to go to this one. I have been told over and over that I will not get to see Dr. K until October no matter what. Although, God is a God of the impossible so we shall see. Sometimes I do not understand the world of medicine, especially the way Dr. K’s practice works. Although, even though they have not been urologists, I am thankful for the good medical staff God has put in my path over the last several months. It has not been easy but the Lord continues to protect and carry me through. Thanks to each of you for your continued prayers, encouraging notes, calls, and texts. Your support means the world to me! 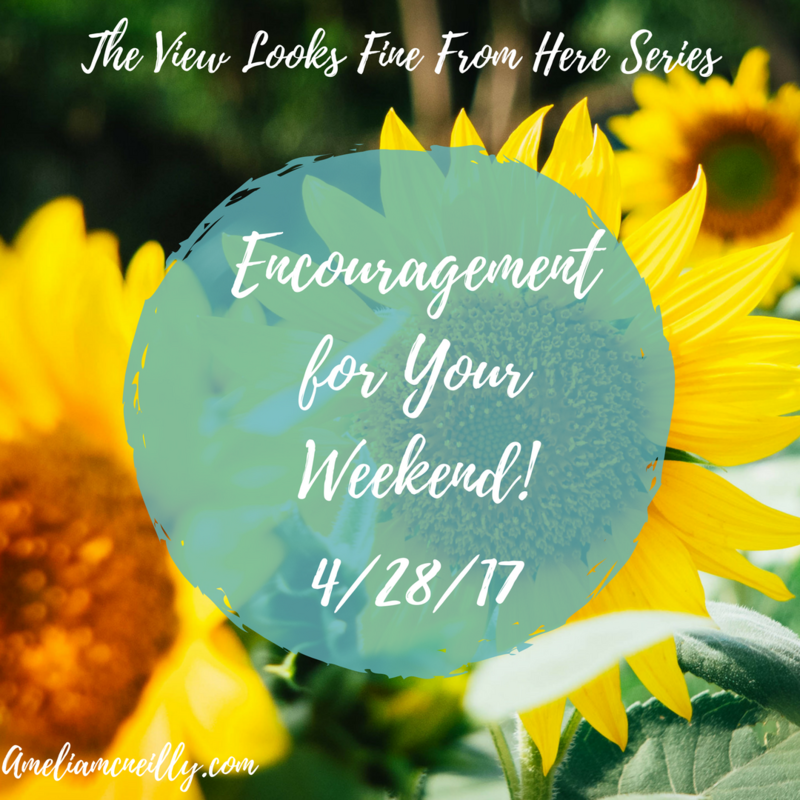 It’s Friday – Encouragement for Your Weekend! Hello all! It’s the end of the week! Yay! 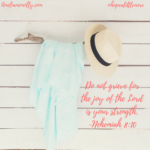 Yesterday on the blog, I talked about Nehemiah and what he teaches us about prayer (read that post here). 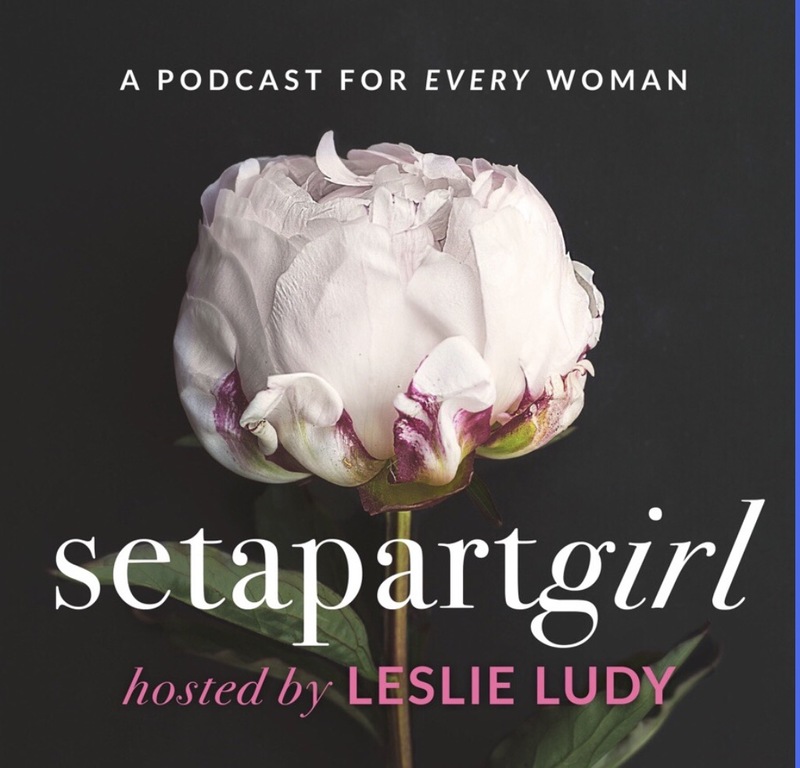 Along with that I recently heard a helpful podcast from Leslie Ludy at Setapartgirl on improving your prayer life. It is super encouraging and challenging, and was exactly the message I needed to hear this week. Take a moment this weekend and listen to it. Her other podcasts are wonderful as well, and they always point me back to Christ. 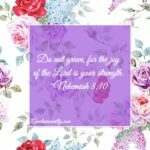 The ministry of Setapartgirl has been a great encouragement to me during this hard season. I can be having a bad day and turn on one of these episodes and I they always remind me to fix my gaze on Christ and spend time in the Word. Listen to “How to Make Prayer a Priority,” here. I hope you all have a great weekend! For other helpful resources visit the Setapartgirl website here. 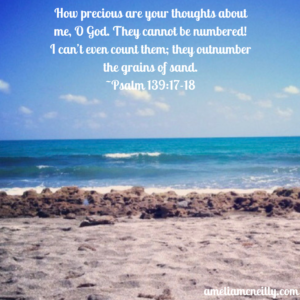 “How precious are your thoughts about me, O God. 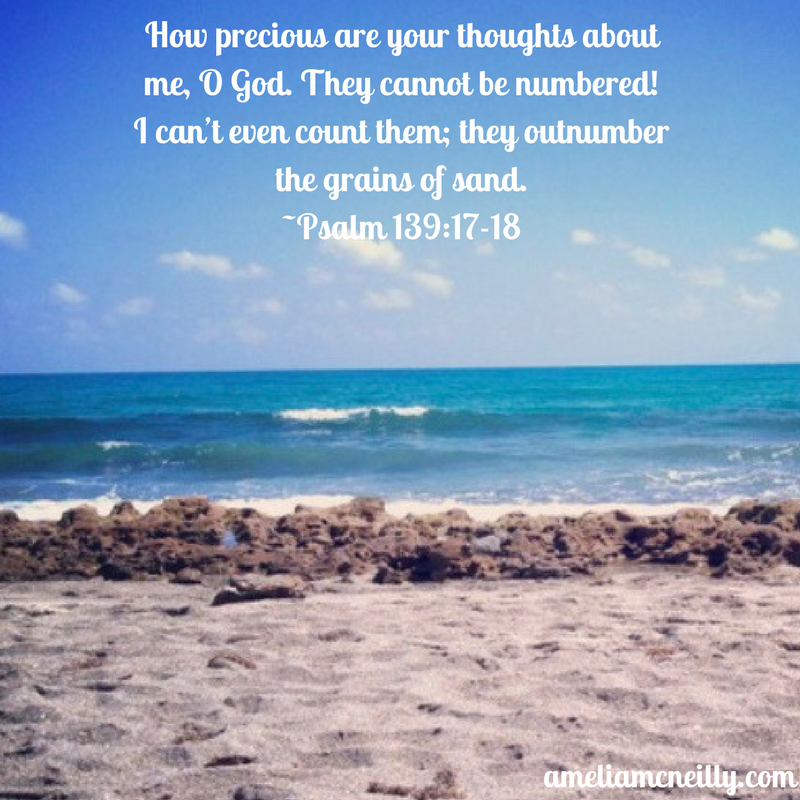 They cannot be numbered! Happy Monday, dear friends! Even though my infection is improving, I am still not getting a lot of sleep, but I am thankful for books to read during the long days and nights. Over the weekend, I read Robin Jones Gunn’s book called “Sandy Toes.” It’s a continuation of her Christy and Todd series. Anyways, throughout the book Robin quoted the passage found in Psalm 139:17-18 where it says God loves us more than all the grains of sand. I’ve read this passage more times than I can count over the years but the past few days it has been the reminder my longing soul has needed. 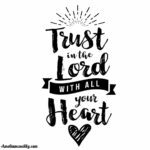 God has proven time and time again His great love for me and as mentioned in previous posts, I need to let go of my stubbornness and let Him love and lead me. Below is a statement that I need to tell myself daily, and I pray that it is one that you will say to yourself as well. Because of His perfect love, He will never lead us astray even though we may not always understand His plans. It is also because of His love, that when the view ahead seems bleak, we can still manage to have joy and not be afraid. If you need some encouragement today, read Psalm 139 and be reminded of how deep God knows and loves you. He knows you better than anyone ever will and that is such a precious gift. Let His deep love change and guide you. Be sure to visit the blog tomorrow as I start a new Blog series focusing on the book of Nehemiah. Happy Friday. 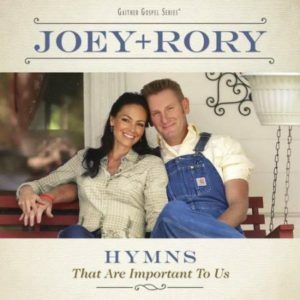 Lately, I’ve been listening to hymns and one I have recently had on repeat is “I Need Thee Every Hour” from Joey and Rory Feek. Joey is one of my favorite voices and I could listen to her sing continually. Music has always been deep comfort for my soul, especially if I’m in a difficult season and my view seems bleak. When I’m having a hard day, Joey’s hymns are the first thing I think of. I can play her music and as I sing along and listen to the lyrics written about the Savior, my mind and heart instantly calm. I am so thankful for how the Lord ministers and binds up the wounded heart through music. It is such a gift to me, and many others. My other favorite comfort music comes from Amy Grant. I don’t think there is one song of hers I dislike. Years ago when I had numerous surgeries I remember listening to Amy Grant songs over and over again on my cd Walkman before the iPod days. Even then, the words of timeless hymns was a balm to my young heart. I would always keep “The Collection” album by Amy on repeat. I do not know what you are facing today but I want to leave you with the hymn, I Need Thee Every Hour.” Take some time to stop whatever you are doing and listen to the words and allow God to bring rest to your soul. My prayer is that it will encourage you like it has me this week. I hope you all have a wonderful weekend. Last fall, I started a weekly series on Nehemiah, but due to health issues failed to finish it. Although, I plan to start again next week so stay tuned for that. Thanks again for all the continued prayers for me and my family. They mean the world to us and we are so thankful for you! Hello friends. I have had a busier week than normal for me the past few days and even though I’m exhausted and weak, I have a thankful heart. I had a wonderful Easter with family and have been strong enough to be out of bed for small amounts of time this week. I still have a long road ahead but I’m thankful for a treatment plan that is working more than the others have, and for friends and family who make my days easier. Today I had a visit from one of my best friends Casey and her adorable son Malakai. We have not got to see each other much lately but I’m so glad today worked out. I was also able to talk with another close friend Erin which always encourages my soul. Sweet kiddos and good conversations with friends always makes me feel better. My mind keeps coming back to the last verse where it mentions “in everything give thanks.” That does not mean for when things are going the way we planned or when we consider life is good. No, it truly means in all things. With Easter being this past weekend, I was reminded once again of the beauty and truth of the Gospel. Even though my life is hard and some days I don’t see outside my bedroom, God is still good and He is flooding my heart with things I have to be thankful for. So today I praise Him for a little progress and the simple things that have brought joy today. Earlier as I was thinking on these things, peace came over me and my perspective got a little brighter. Being thankful can make your day better even if circumstances do not change. 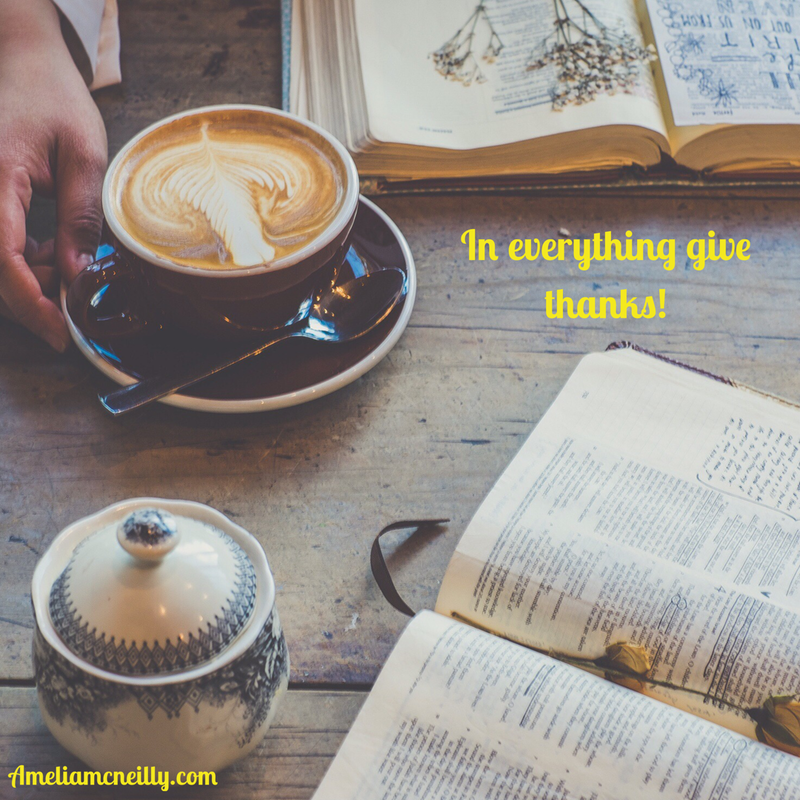 Spend some time thinking over your week and thank God for the things He has blessed you with. Fill your heart and mind with thanksgiving and joy you did not think was possible will come.